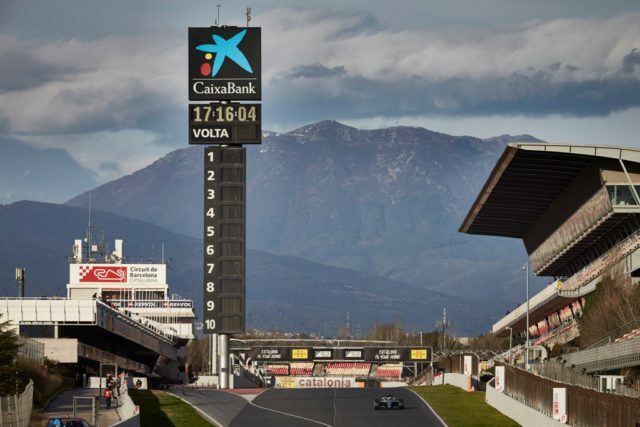 Mercedes, McLaren and Ferrari’s reaction to the second day of F1 pre-season testing. “Today’s been a really positive day. It was an easier morning and we started off on the right foot. Yesterday, there was an element of brushing off the cobwebs, it being the first day in the car, so it took a little longer than normal to really acclimatise in the car and to find exactly where to exploit the its ability. “I didn’t do a huge amount of laps today but I got a really good feel for the car. I think we’ve made some steps forward in development. My quick lap felt fast and tidy. We’ve not really exploited the potential of the car, so it’s all good foundation building at this stage. “These new tyres seem to be lasting a lot better than they did previously, so I think you can push them more and fight harder, lap after lap, so that’s a good step in the right direction. “I think it was another good test day for the team. We did so many laps again and completed all the runs that we had planned to do. “I worked on race simulations this afternoon. It was quite tricky with the windy conditions but I’m sure that we can learn a lot from the data. “I had a small off but it wasn’t anything serious – lost the rear end with a gust of tail wind that was quite sudden. This is testing – you need to find the limits. “It wasn’t the best day of running for us, but I’m pleased that despite the issue we still managed to get some laps on the board – I was very happy to get behind the wheel after four months without driving. It’s important with a new car and a new design that you can step into the cockpit for the first time and feel confident to push, and I immediately felt comfortable in the car, so that was definitely a positive for me. 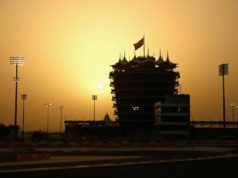 “The initial feelings this morning were quite good, then unfortunately we had a loss of power, and we’re still investigating what the issues were. The first two days have been a bit difficult, but the team has done a great job to get the car up and running again so we could get back out on track. “It’s a shame we weren’t able to maximise the track time today due to the issue with the power unit, but it was encouraging once again that the team pulled together to replace the PU quickly in order to enable us to return to the track at the end of the afternoon session. 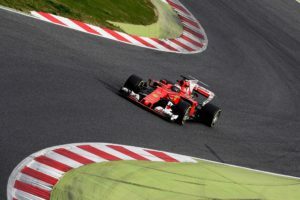 “When you design a new car and power unit under new regulations, it’s possible that there will be issues that arise that you cannot foresee in pre-season development. Of course, it’s unfortunate, but the important thing is that we learn from them, and there is already a lot of hard work going on behind the scenes by Honda to identify the issues and rectify them as soon as possible. 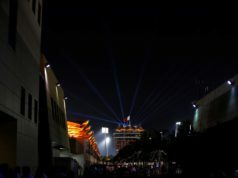 “After completing 29 laps, we lost power to the PU. Our priority was to minimise the loss of track time and continue with our testing programme, so we took the decision to change it. We know we had a mechanical issue and we will not be reusing the power unit for this test, but we’ll have to investigate fully to identify the cause. 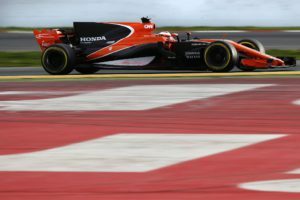 “Stoffel was back out on track by late afternoon and we were able to recover our schedule.